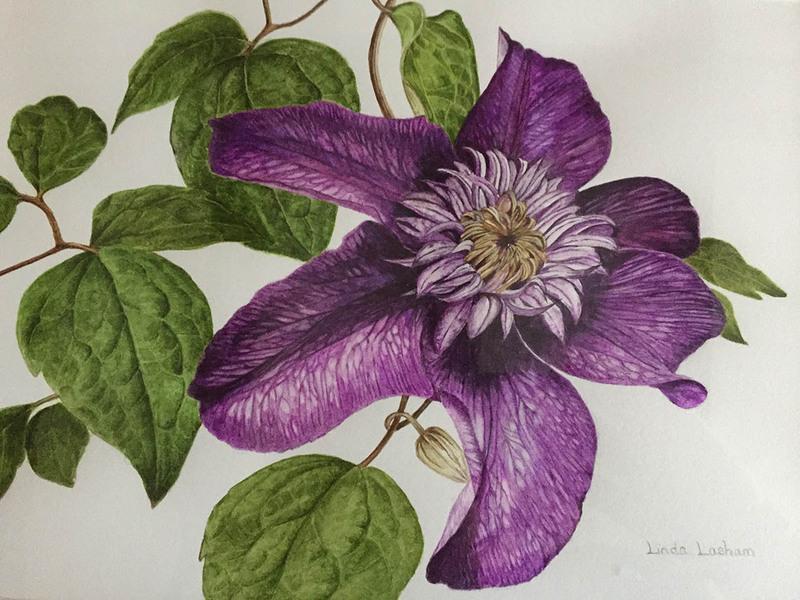 “I am a botanical artists and reflexologist living in a lovely barn in West Sussex with my husband and have two grown up children living in New Zealand and Scotland. I have always loved drawing and painting, especially water colours and also a real interest in anything botanical. My father was an avid gardener which attributed to my keen interest and knowledge of plants. I am self taught with just the usual art training at school. 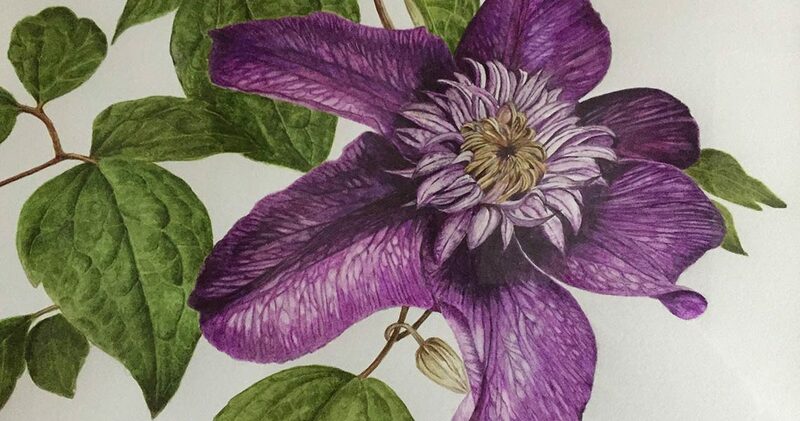 I passed The Society of Botanical Artists Distance Learning course in 2011 and since then I have been concentrating on painting as much as possible, following online courses with Billy Showell and Anna Mason to continually improve.